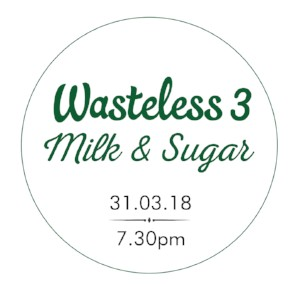 These unique events will bring together local food businesses, food lovers and passionate people to create positive change and reduce food waste. 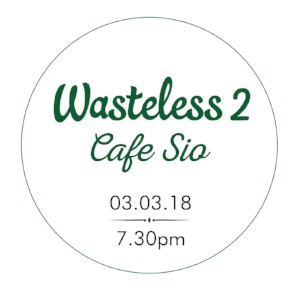 We want to start conversations and action that pave the way for Cardiff to become a Wasteless city. 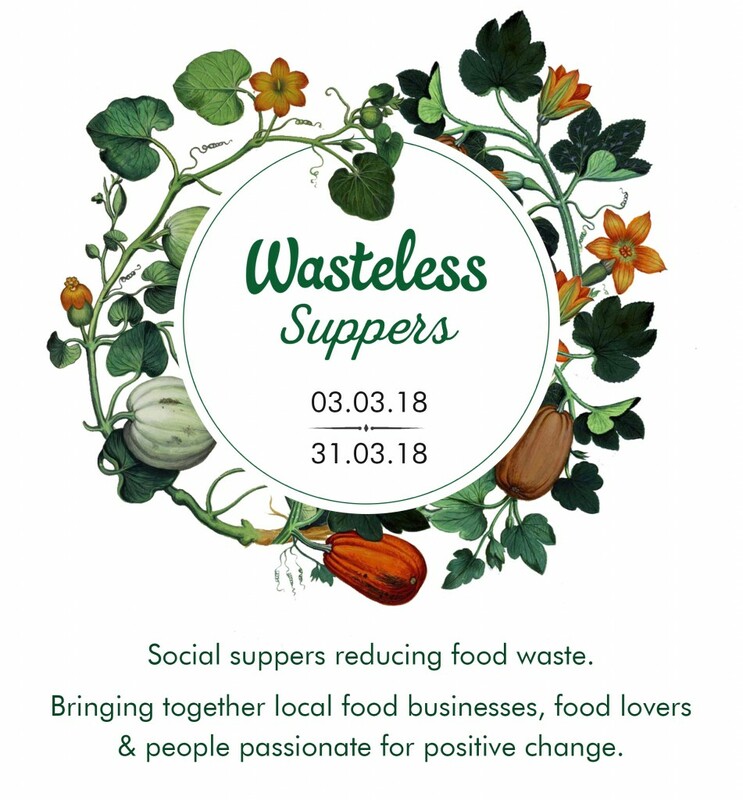 So join us for a supper like no other and feast on delicious dishes created from food surplus.